One of the highlighted changes, like I mentioned, is the addition of an app drawer to what LeEco calls the Ecosystem User Interface (EUI). Its placement will be standard, like we're all used to. Oh, and in case you were worried, the Live Entertainment app will move just to the right of the drawer icon. Or you can move it anywhere on your homescreen. The update will be rolling out over the next few days. 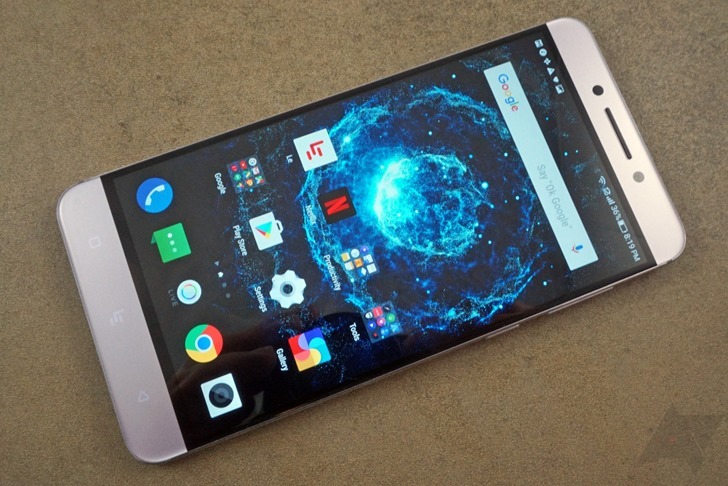 LeEco strongly encourages users to take advantage of the UP2U program that focuses on feedback and suggestions.